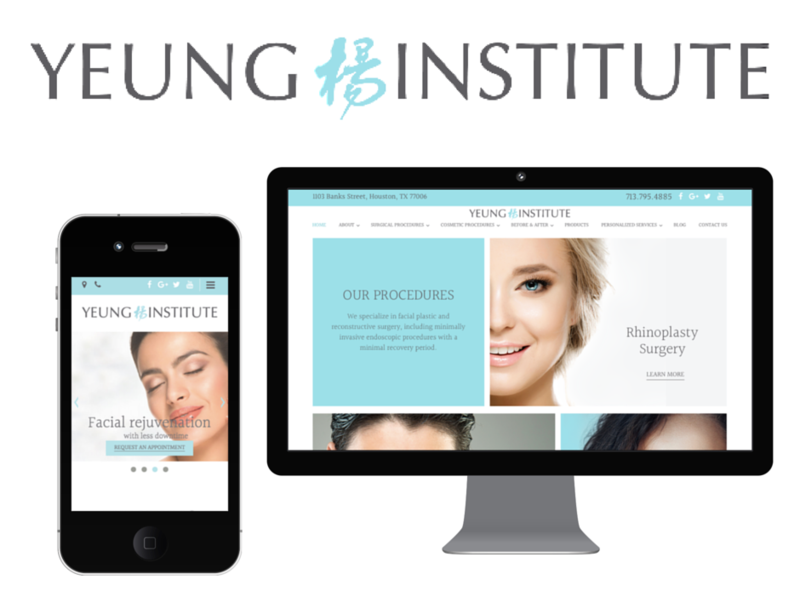 The Yeung Institute, a practice dedicated to facial plastic and reconstructive surgery in Houston, including minimally invasive endoscopic procedures with a minimal recovery period, is pleased to unveil a brand new look on the web with our website that launched this week (www.yeunginstitute.com). Our new site includes a number of features including this blog, which will regularly be updated with content about facial plastic procedures, cosmetic offerings, new research findings and much more. We invite you to explore our new site to learn more about our practice, Dr. Cecil Yeung, and the wide range of surgical and cosmetic procedures we offer. With this new website, patients can easily schedule appointments at any time of day using our request an appointment form. You can also link to our Facebook, Twitter, and other social media pages from the new site. Be sure to check back regularly to see our latest blog posts here!